This mass abduction has recently began to make news outside of Nigeria, and now is drawing attention to a search that has left more questions than answers. 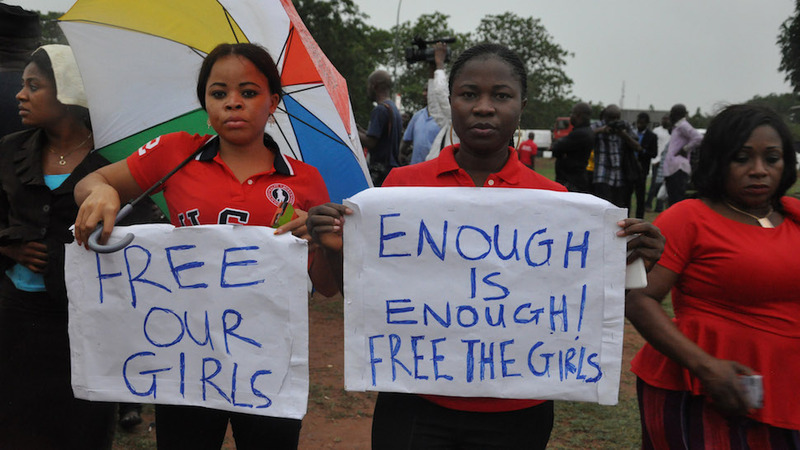 Recent news from Nigeria include dubious reports from the nation’s military about rescue efforts, a crackdown on those protesting the government’s response to the kidnapping and also claims by the leader of Boko Haram that the girls will be sold. But the missing girls and their safe return home isn’t being spoken about enough. The World Methodist Council would like to express concern over both the abduction and efforts to return of these children to their homes. We believe that every human being is born with a God-given dignity, and a fundamental right to an education. As the collective voice of 80 million Christians in the Methodist, Wesleyan, United, Uniting and Nazarene faith traditions, the World Methodist Council has been a key player in ecumenical discussions between faiths, and an advocate of peace building throughout the world. The Boko Haram’s actions are contrary to everything that the World Methodist Council stands for. During this time where the lives of 234 young girls hang in the balance, the World Methodist Council asks for prayers and solidarity.